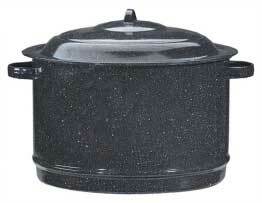 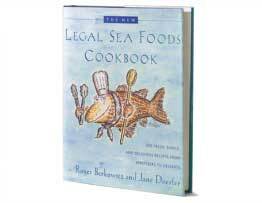 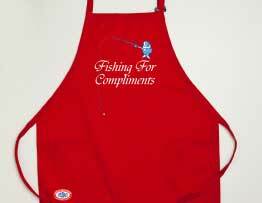 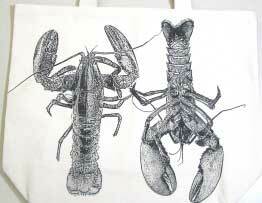 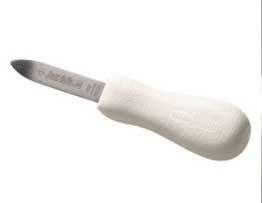 If you're looking for terrific Legal Sea Foods kitchen or cooking items, you've landed in the right place. 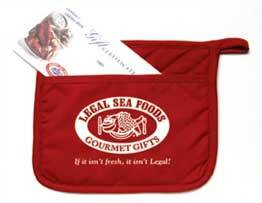 Choose from our Legal Sea Foods Cookbook, 16 Quart Stock Pot, Red Freddie the Fish Apron, Legal Sea Foods Potholders and Cutting Boards, Chowder Mugs, and much more. 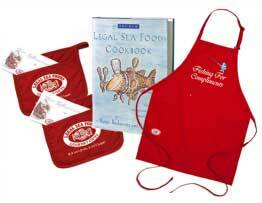 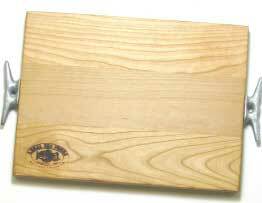 All are perfect for gift-giving or using in your own kitchen.